The ultra-long-range Gulfstream G650ER has beaten a recent competitor speed record, while at the same time increasing the distance flown for the farthest business jet flight in history. The G650ER flew from Singapore to Tucson, Arizona, at an average speed of 597 miles per hour/960 kilometers per hour over a distance of 8,379 nautical miles/15,518km. 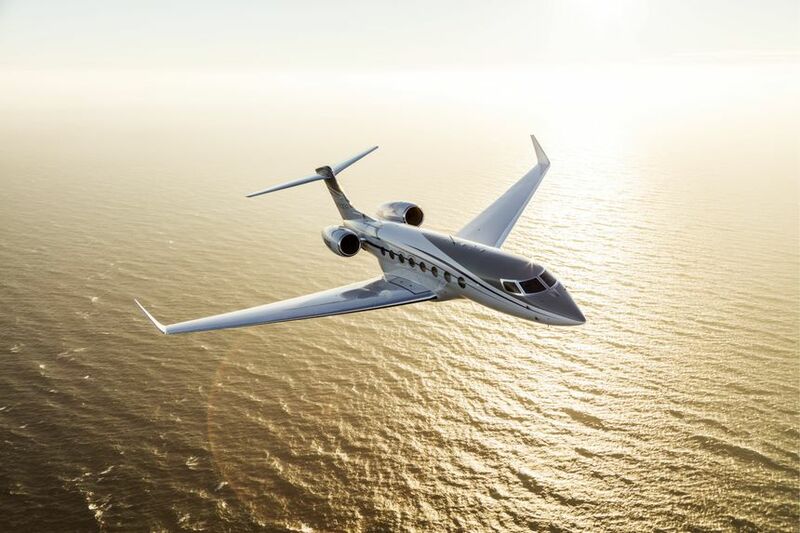 The G650ER’s performance beat the previous record by 44 minutes and more than 225nm/417km, asserting the aircraft’s title for flying farther faster than any other jet. The G650ER departed Singapore’s Changi Airport at 4:53pm local time on March 29, crossing the Pacific at an average speed of Mach 0.85 and arriving in Tucson at 5:16pm local time on the same day, with fuel in excess of National Business Aviation Association instrument flight rules reserves. The flight took 15 hours and 23 minutes. Along with its sister aircraft the G650, the G650ER has earned 90 speed records. In 2015, the G650ER flew 8,010nm/14,835km from Singapore to Las Vegas in 14 hours and 32 minutes. Then, in 2019, the G650ER flew 7,475nm/13,843km from Singapore to San Francisco in 13 hours and 37 minutes. The Singapore-Tucson city-pair record is pending approval by the National Aeronautic Association. The speed for all records is determined by great circle distance, which for this record is 7,990nm/14,797km. The actual distance flown by the Gulfstream G650ER was 8,379nm/15,518km at an average speed of 626mph/1,007km/h.